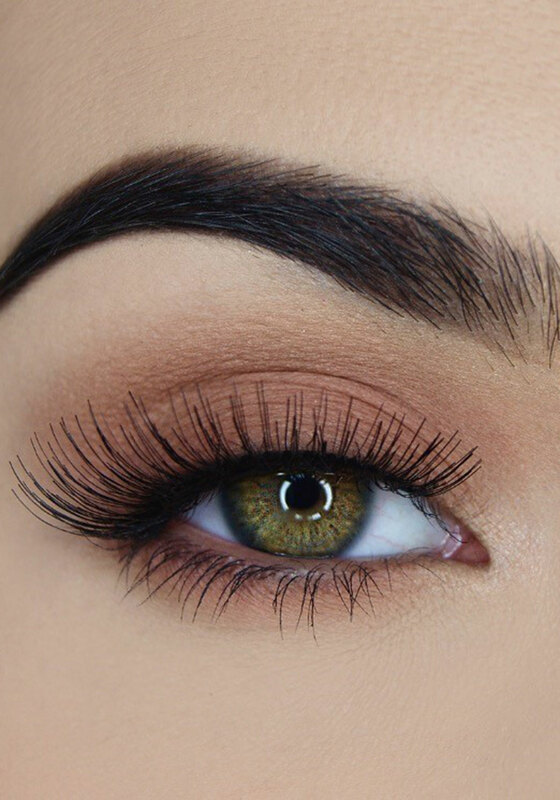 Flirty and natural defines the Ella strip false lashes from SOSU. 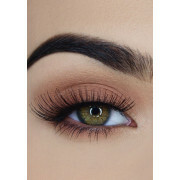 This beautiful pair give eyes a dramatic and striking appearance and are 100% Human Hair lashes. Wear for the weekend or a special occasion.